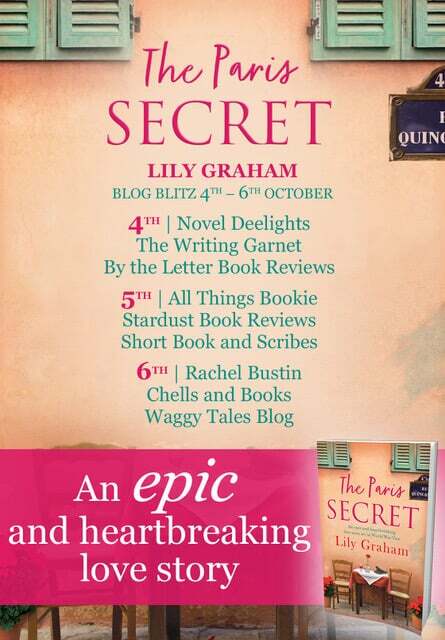 For this week’s Saturday Catch Up post I’m on the blog tour for The Paris Secret by Lily Graham. Reading this book has been my “me time” this week, which I have desperately needed with two poorly girls. It’s been read at 2am, 4am 11am and various other naptimes in the afternoons. But the one good thing about The Paris Secret is that it’s been easy to pick up, at various points in the story when I’ve had to quickly put it down. Thanks to Bookouture and Lily Graham for giving me the chance to read an advance copy of The Parish Secret. The cover caught my eye to start with, I’ve never been to Paris but this is what I would imagine the streets with the little cafes and book shops would be like. I also have a love of the Second World War history, which I got from my mum, so I knew The Paris Secret would interest me. Imagine you are on a train and you are sitting with someone you get chatting to and you end up telling them your life story. Well this is Valerie, an elderly lady sharing her life with Annie. Valerie starts off with when she got to Paris wanting to know her family secrets and history. She had a job lined up in an old bookstore before she left home. The owner of the bookstore is her grandfather grumpy old Vincent unbeknown to him to start. She wants to find out why she was shipped off at 3 years of age away from her parents. Here starts an intriguing story, set over different generations with love, fear, sadness and a whole bundle of courage. The Paris Secret describes Paris as if you were there, the characters are strong and well developed. For me it was just so great to read and get stuck in. A total tragic tale if ever there was one. 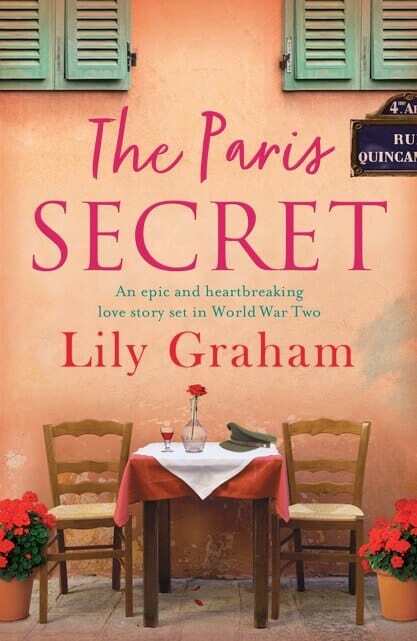 The Paris Secret by Lily Graham deserves 5 out of 5 stars from me. The best book I’ve read in a long time. Former journalist, Lily Graham grew up in South Africa, and spent much of her childhood buried inside the covers of a book. Her adulthood has passed no differently. Except that now she occasionally gets to make up some of the stories for a living. She is happy to report that most of her neighbours think of her as a cheerful lay about and no amount of protesting that lazing about in her pyjamas is actually ‘work’ she is never taken seriously. 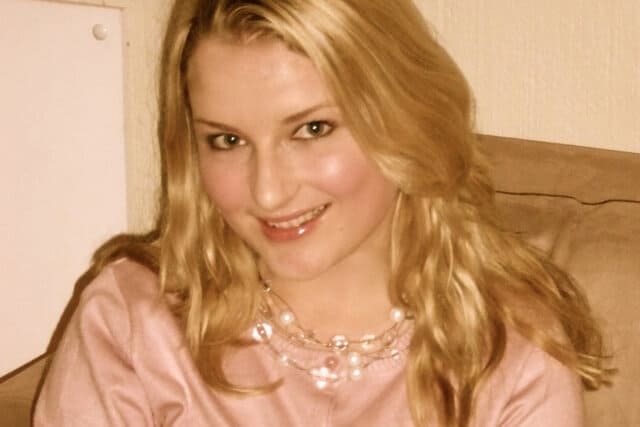 She lives in West Sussex with her husband and her beloved bulldog, Fudge. Her are the other bloggers who have been a part of the blog tour for The Paris Secret. Thanks for stopping by today, I hope you have enjoyed this post and blog tour, I certainly have! You can check out my blog book section here, for other reviews, guest posts and more. Sounds a very good read .